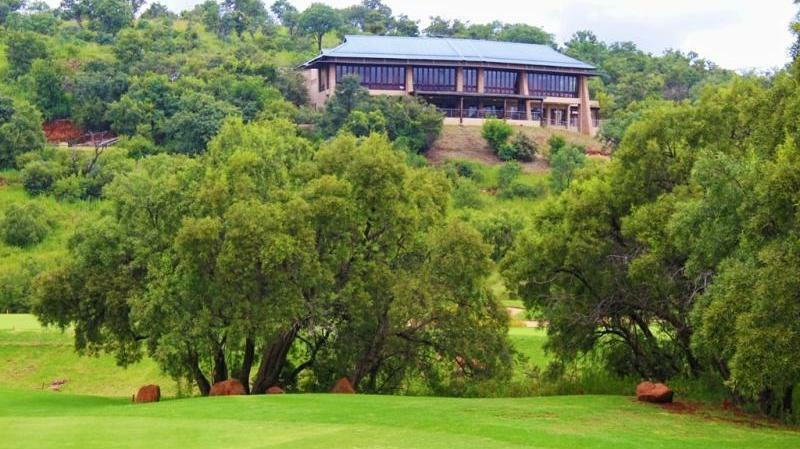 There are many golf estates in South Africa and very few can match Elements Private Golf Reserve in Limpopo, a stunning unique golf estate lying only one and a half hours drive north of Pretoria in the magnificent Waterberg region of the Limpopo Province. 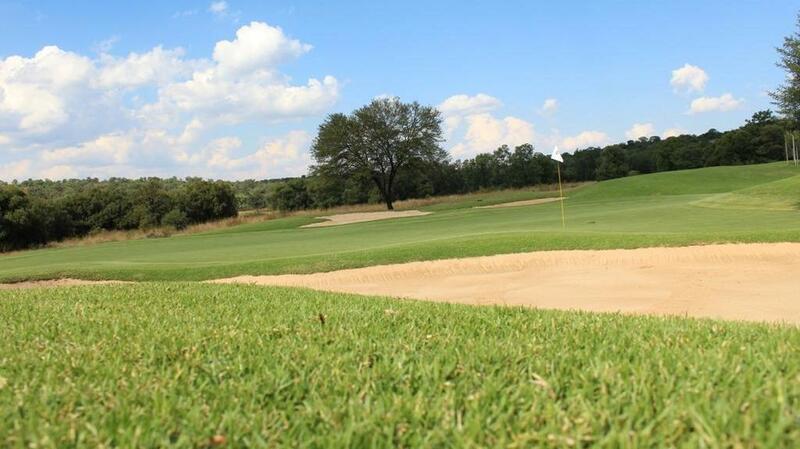 The setting for Elements Private Golf Reserve is one of the biggest factors that count in its favor. The surrounding bushveld terrain varies between natural hillsides and open plains, with mountain views and perennial streams. 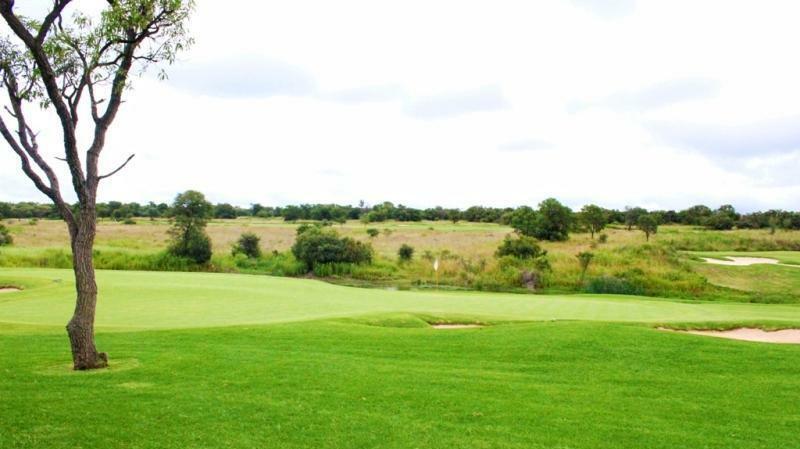 The Limpopo golf course meanders through a fertile valley of indigenous vegetation and artful landscaping. 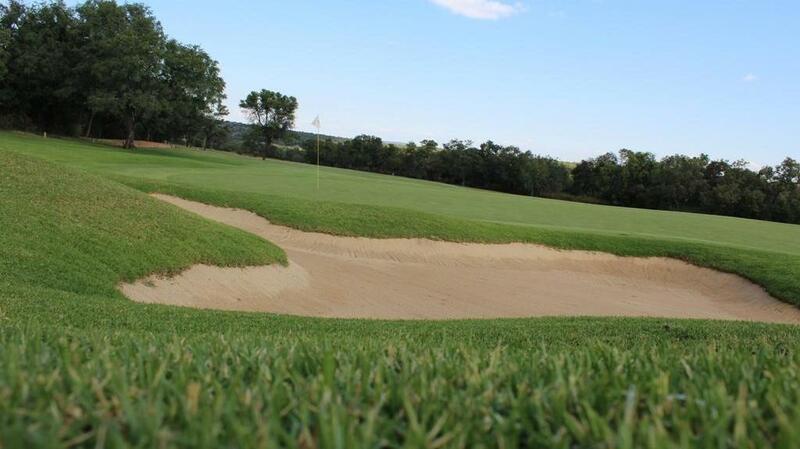 The Clubhouse is located on a rise overlooking the 9th and 18 holes and offers an unsurpassed view of the course and surrounding landscape. 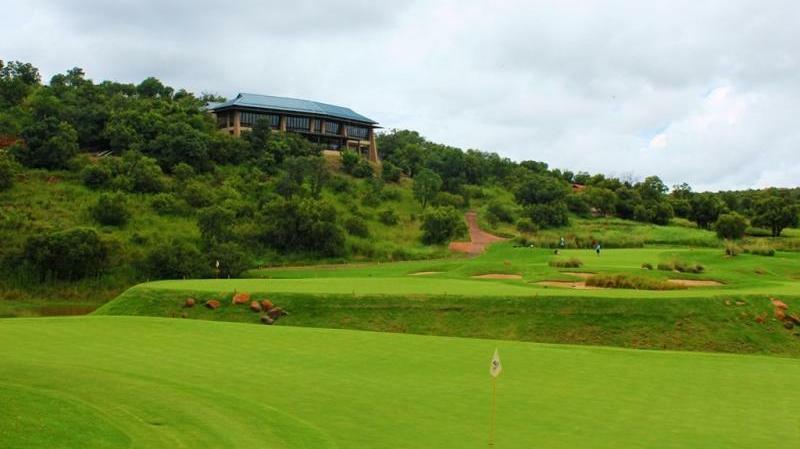 Elements Private Golf Reserve has consistently been rated in the Top 20 Golf Courses of South Africa for the 10 years. Elements Golf Reserve is a low density luxury residential estate with only 308 private homes being built on the 495 hectares property. The stands are positioned to ensure perfect harmony with the bushveld surroundings and unsurpassed privacy. 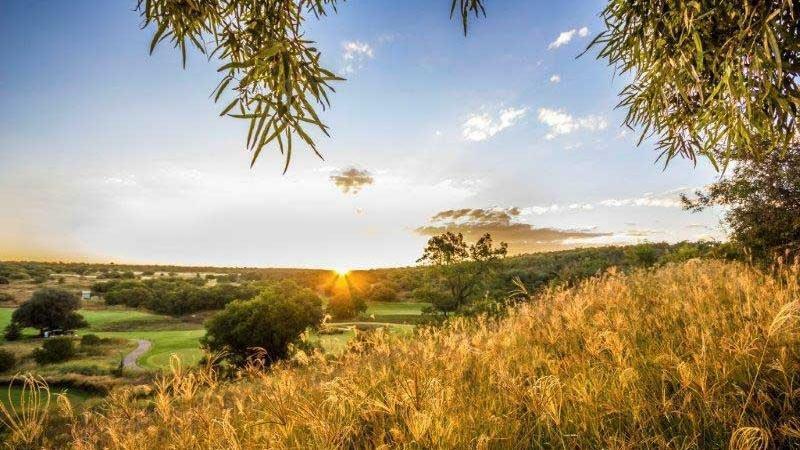 The natural game species resident to Elements Private Golf Reserve include: Kudu, Impala, Blue Wildebeest, Zebra, Blesbuck, Red Hartebeest and Mountain Reedbuck, Bushbuck as well as smaller indigenous species. 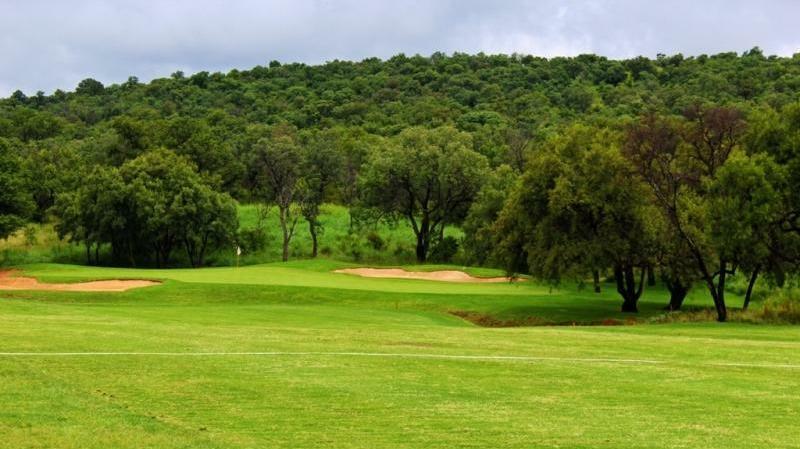 Few other golf estates in South Africa can boast this kind of natural diversity and beauty. 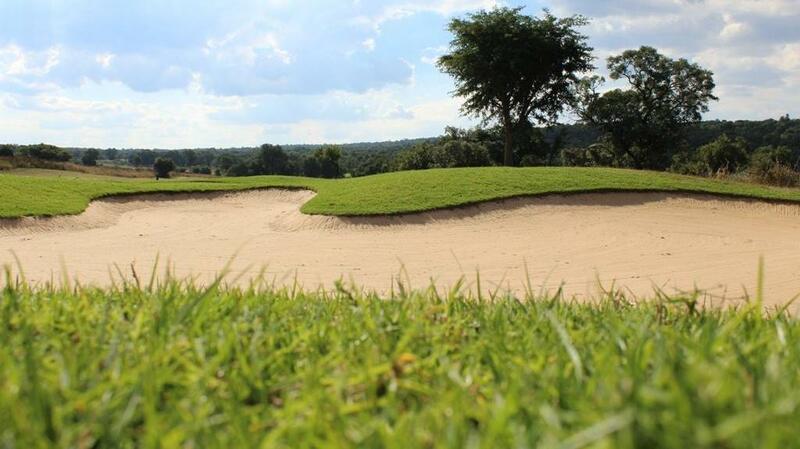 Limpopo golf at its finest. 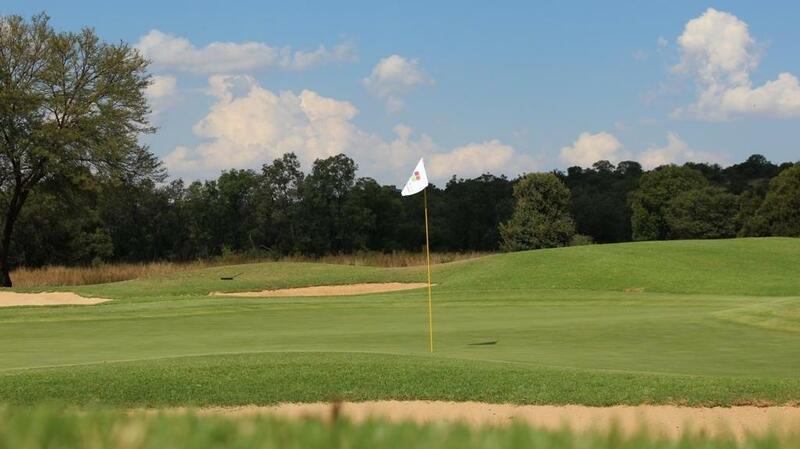 The golf course is designed as a championship layout yet it is playable for all levels of golfer. 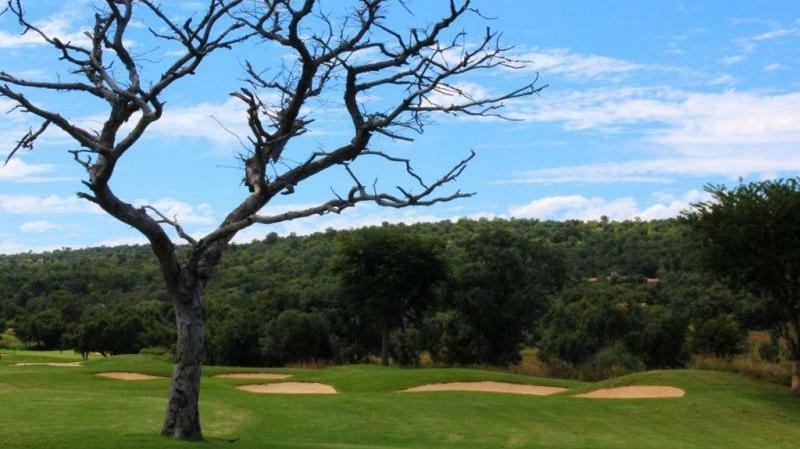 It is an authentic Bushveld course which blends in perfectly with the surrounding landscape. Elements is a good course, brilliantly designed and challenging. Unfortunately due to the drought in the area, the upkeep is tough. But under conditions the course is looking good. 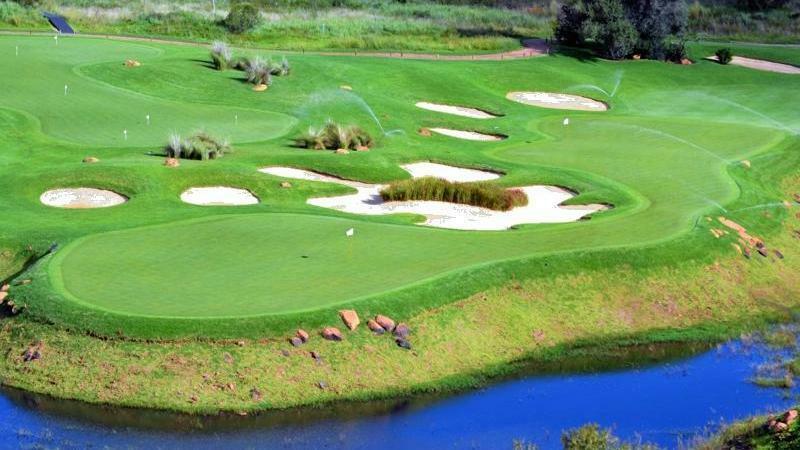 After discussion with Mr Ian Leach, the GM of Elements Private Reserve, it is clear that the management and the body corporate is doing immaculate work with plans for water and other marketing srategies to get the course back to one of the top courses in SA. 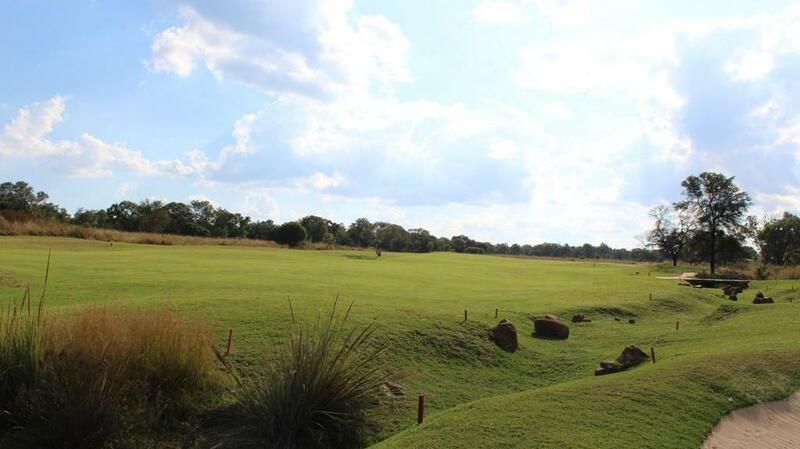 Besides the golfing, the reserve is a beautifull bushveld experience. Everything were just perfect, halfway i bit slow. fairways very dry but that not their fault, grees were hollotide. Disappointed that no forewarning was given as to the hollow tining of the greens. Hollow tining dates should be made available on the Elements website so that golfers can choose alternative dates for play. Marshalls should have taken a stronger stance on the slow pace of play that was prevalent on Saturday 14th. We had a "5-ball" ahead of us and was continually holding up play. The golf course is in impeccable condition. The fairways and tee boxes are well manicured, and the greens are consistently paced. The staff are friendly and helpful. I would definitely recommend this establishments to my friends and family. The service at course was excellent, the only thing was the fairways were dry but this time of year it is normal otherwise everything else was great. The greens were quick and true. The bunkers in good condition. Even though it's the dry season the fairways were in decent condition. I found the greens to be a bit hard but it's to be expected for this time of year. The golf course was amazing, and the staff were very friendly and the breakfast good. including the service. Pity about the road condition or we would be there a lot more. Thanks to all.